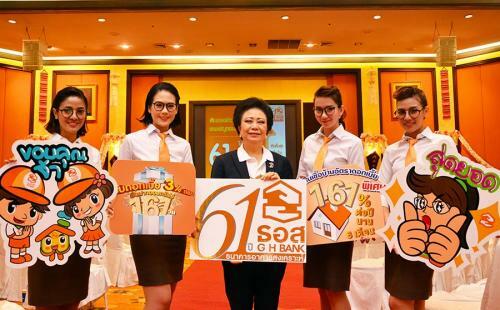 Mrs. Angkana Pilanovat Chaimanus, President of Government Housing Bank (GHB), announced the 61st Years anniversary of the GHB?? ?s operation, launched the campaign under the theme of ?? 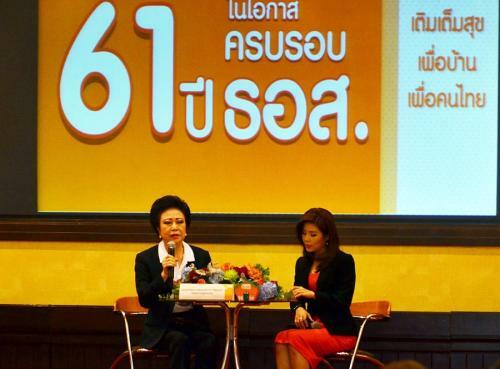 ?61st Years GHB for Thais Happiness? 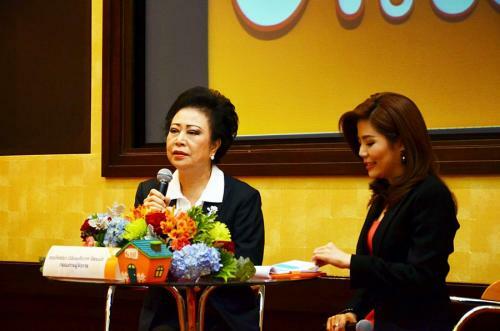 ?� with interest rate of 1.61% per year for six months, with loan of 1.5 million baht, as well as launched the GH Bank Line Official Account and Line Sticker for free start September 23 2014, at Wimanmek Meeting Room, Government Housing Bank, Head Office, September 22 2014.